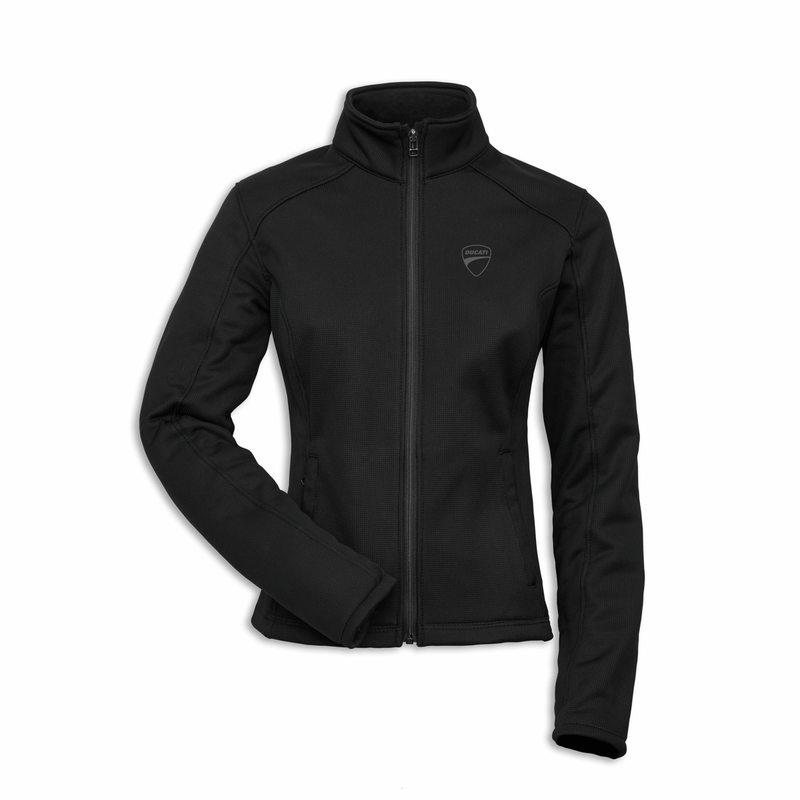 The CE-certified Strada C3 jacket has been designed for long-range rides in any climate. 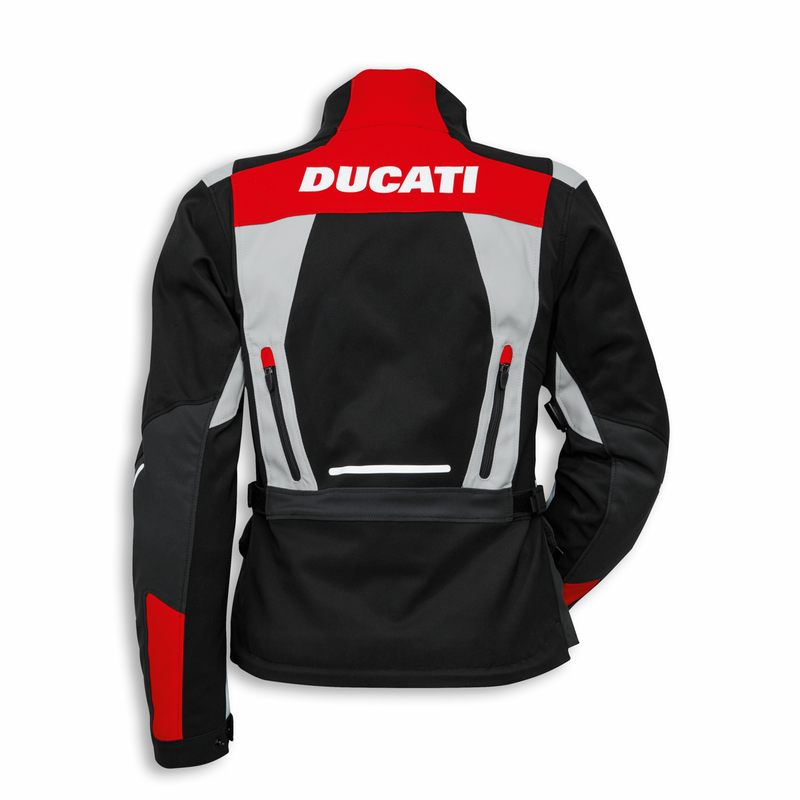 It is durable, waterproof, and ventilated thanks to the high-performance materials used to make it: Gore-Tex® membrane, durable and elastic Mugello fabric, and Nanofeel® fixed lining. 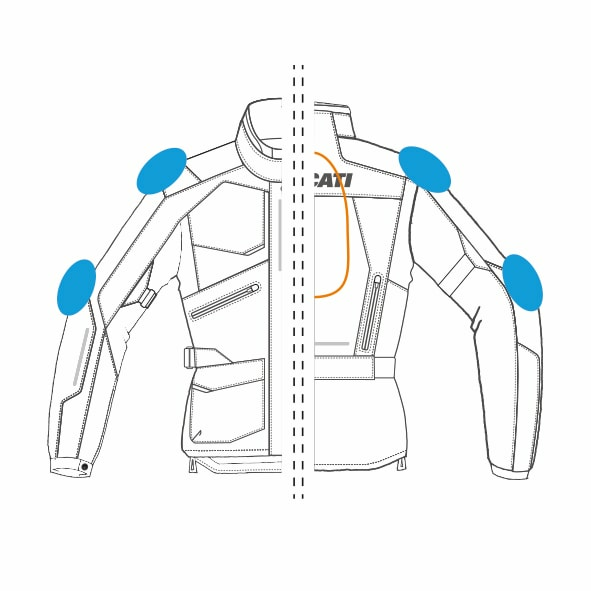 The inner thermal lining can be removed and worn only in part once off the motorcycle. The garment is equipped with light and ergonomic Pro-Armor protectors that mold to the body thanks to body heat. 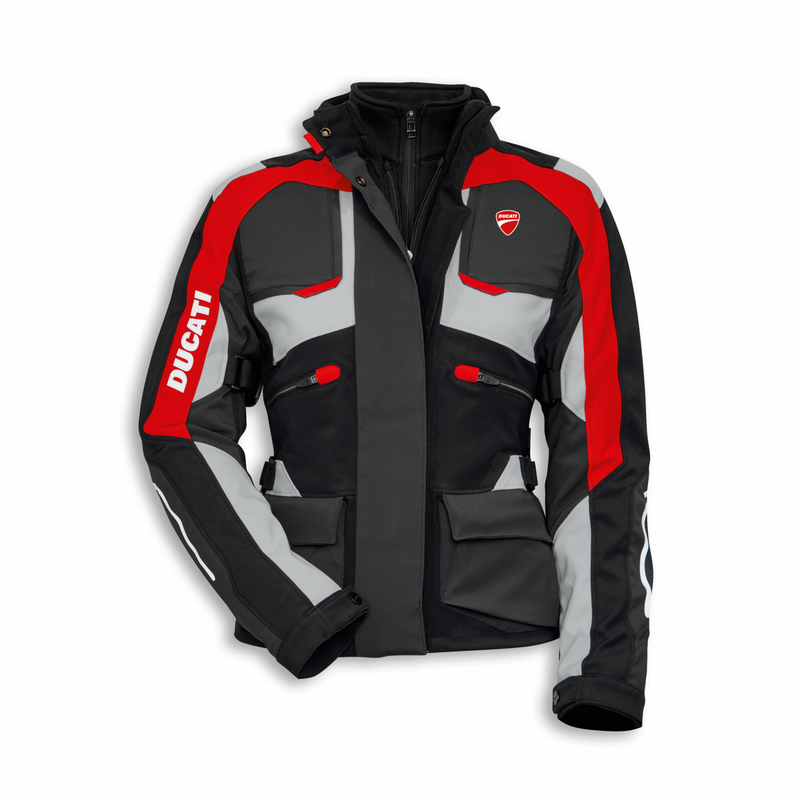 Made by Dainese and designed by Drudi, the jacket is also available in a version for women, and can be combined with the Strada C3 trousers using a zipper. For maximum riding pleasure!